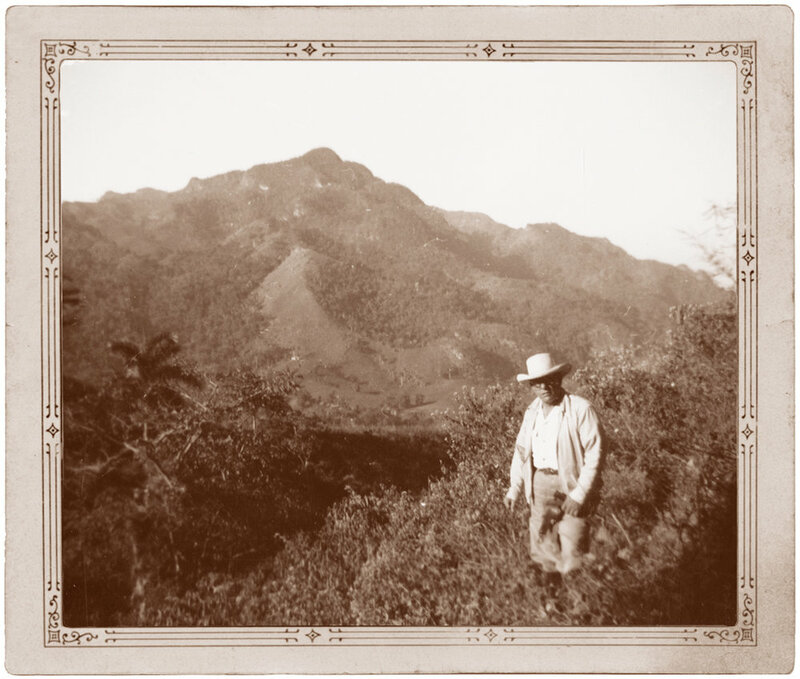 Our Family’s passion for coffee began over 140 years ago in the fertile mountains of southern Cuba, where our ancestors José María and Ramón Gaviña planted the seeds that would lead us on an incredible journey. Our family’s patriarch, Don Francisco Gaviña, brought what his father taught him with us to L.A., where he started our roasting business in 1967. 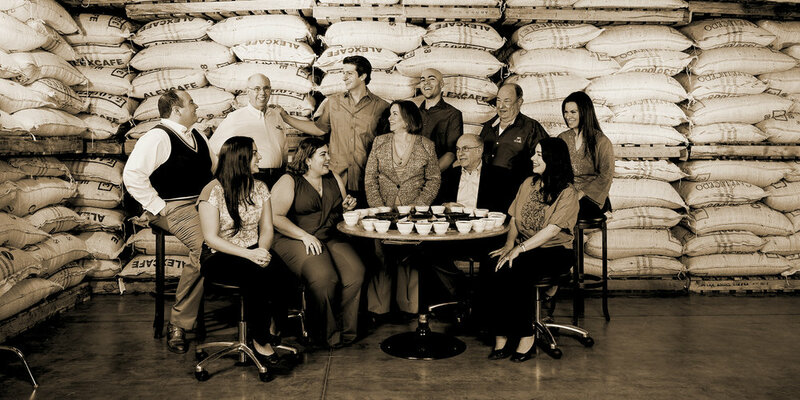 Don Francisco’s Coffee, Casa Cubana is a dream our family has shared for generations. And it’s our way of honoring Don Francisco’s legacy—sourcing the best beans, roasting them to perfection and handing a cup to you. It’s our hope that the aromas and flavors of our Casa Cubana transport you to the warm, tropical breezes of Cuba.